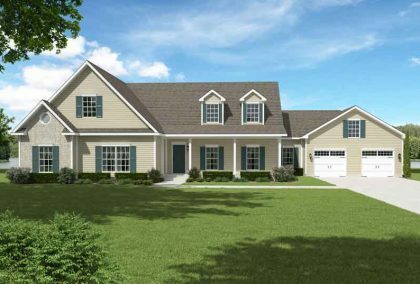 Eleanor The perfect cape style home for a large family. 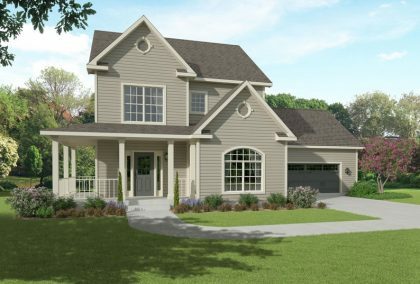 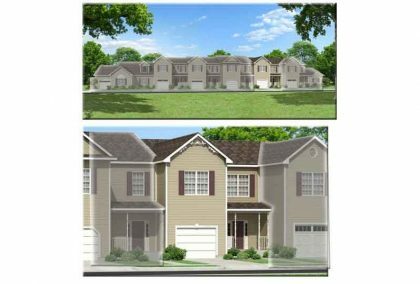 The Eleanor offers 4 bedrooms, 2 1/2 baths, large master bedroom with walk in closet, full laundry room, formal dining room, breakfast nook, great room and a 555 square foot attached garage as well as an optional 892 square foot unfinished bonus room on the second floor. 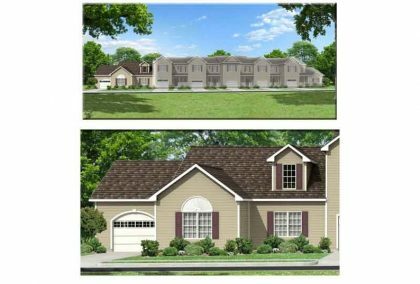 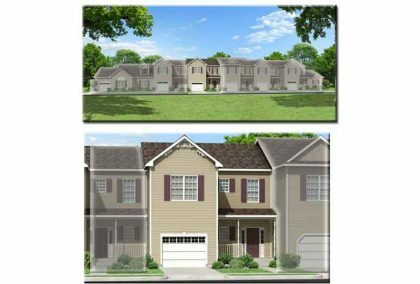 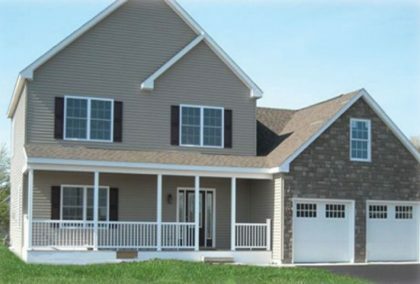 3 bedroom, 2 1/2 bath two story modular home with large kitchen, laundry and attached garage with a bonus room above it. 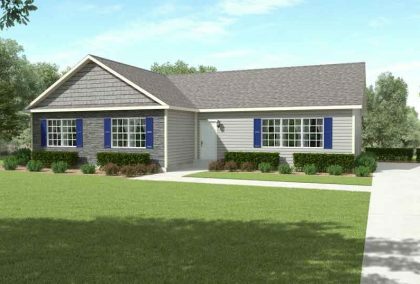 Large 3 bedroom modular ranch home with open floor plan, 2 1/2 baths, master bedroom with walk in closet, laundry room and optional attached garage. 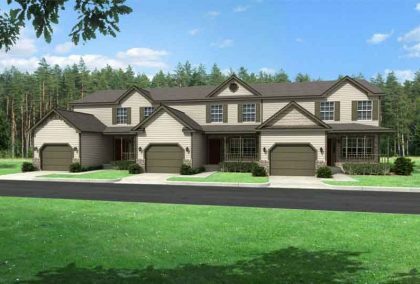 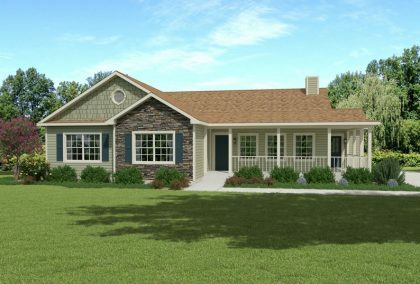 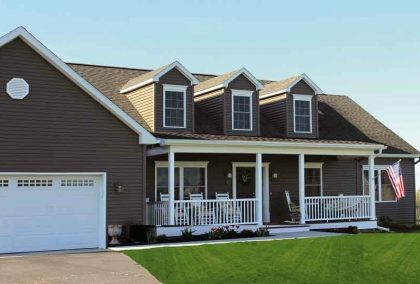 Large rambling ranch modular home with 4 bedrooms, 3 baths, large kitchen, and optional attached garage. 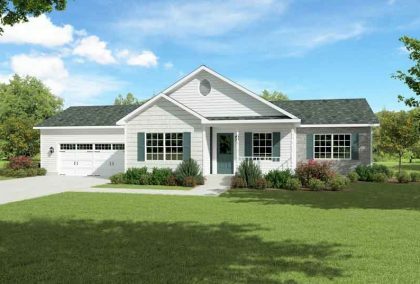 3 bedroom, 2 bath modular ranch with open floor plan. 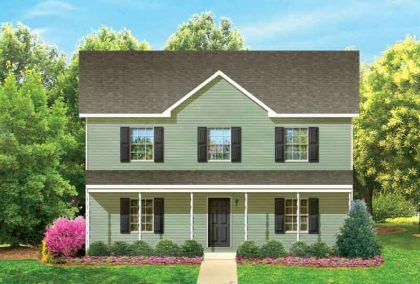 Large walk in closet and garden tub in master suite.